Stainless Steel Superb Solid Door Handles for Entry Doors, they are very popular in Australia, it’s durable and easy to use. 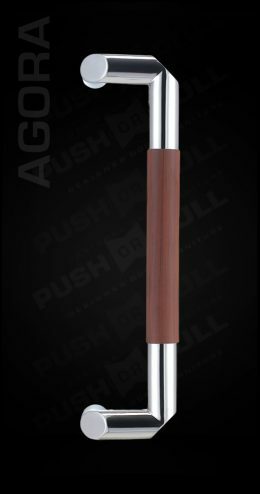 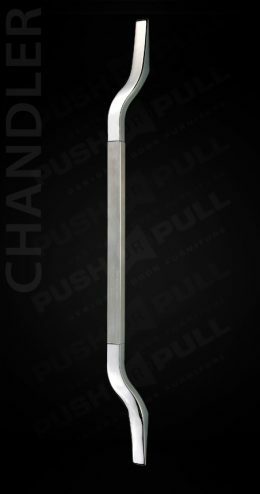 As a one of largest Door Hardware suppliers in Australia, we offer clients various quality #316 Grade Stainless Steel Door Handles. 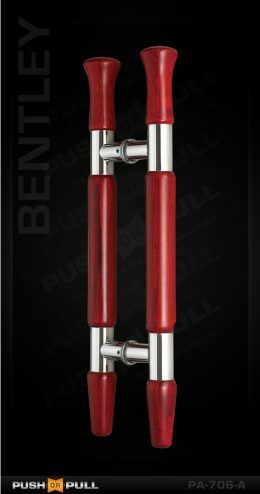 These door handles are one kind of our solid door handle. 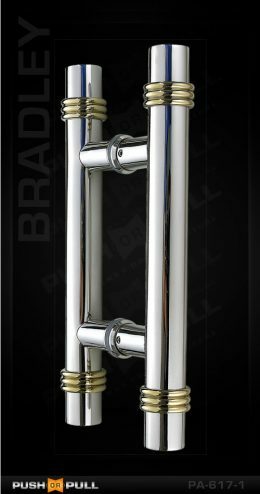 The material of Door Handles is stainless steel, so it can keep the original shape very well. 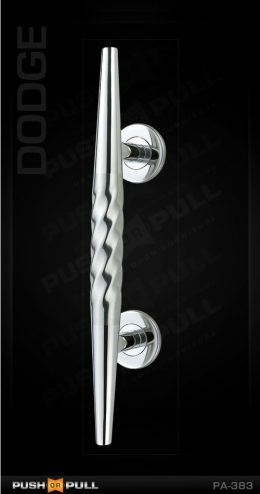 The main body in solid may also keep the smooth surface for quite long time, not easy to rust and may wear resistant, both of these features greatly reduce the possibility of exquisite solid door handle become old and bad. 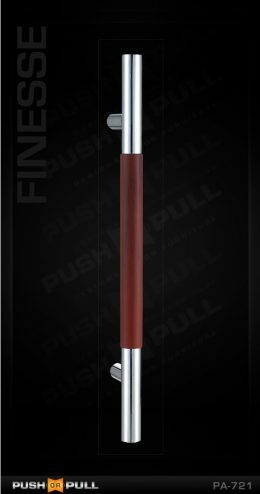 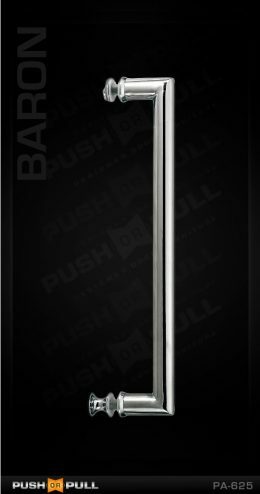 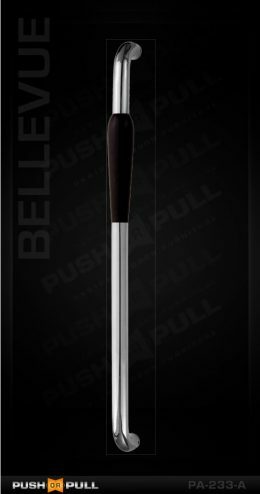 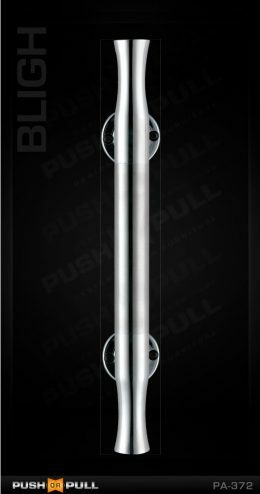 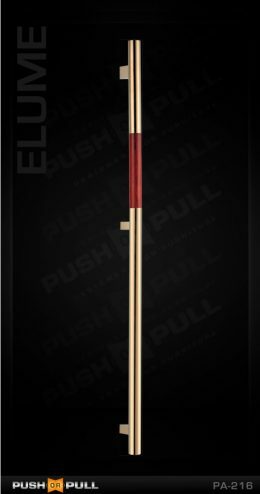 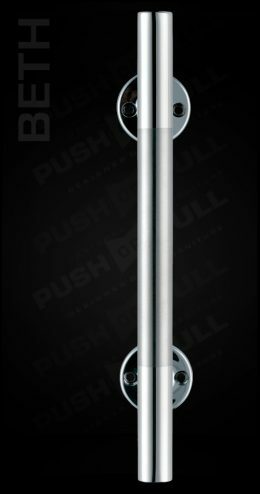 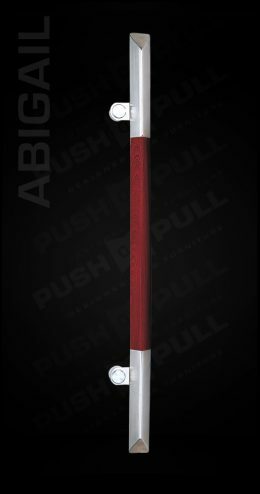 Stainless Steel Door Pull Handles may also keep long term lubrication, make you convenient to close and open the door. 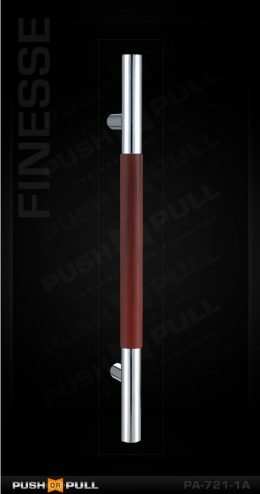 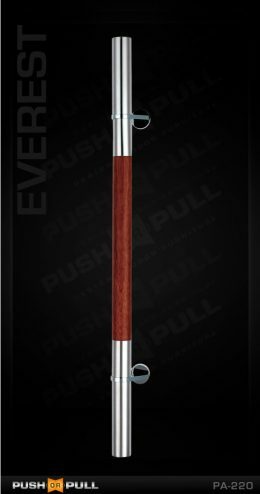 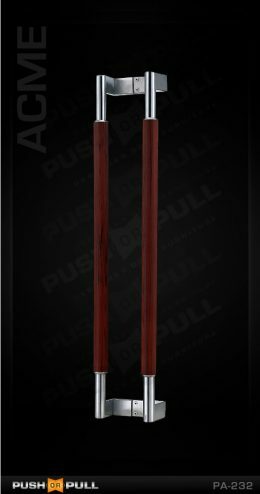 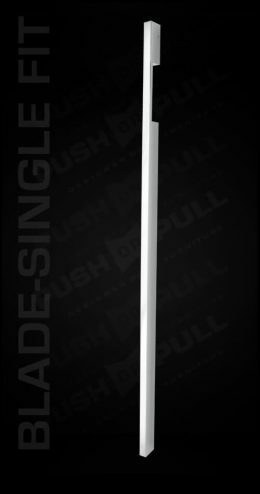 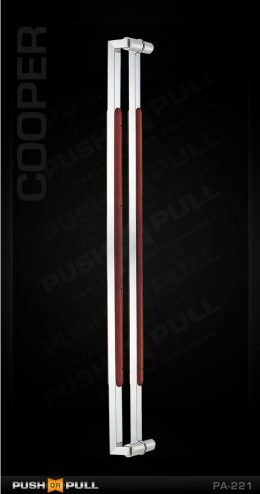 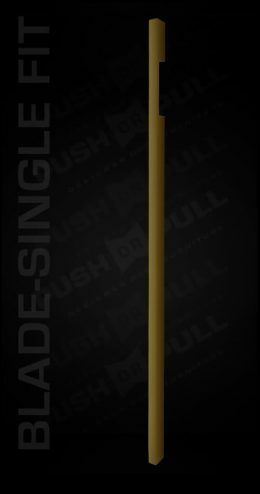 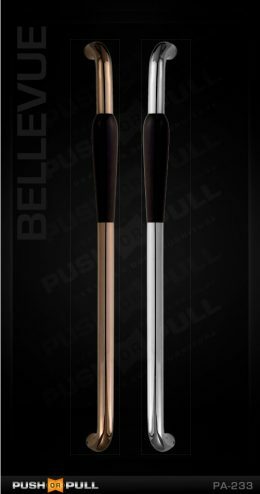 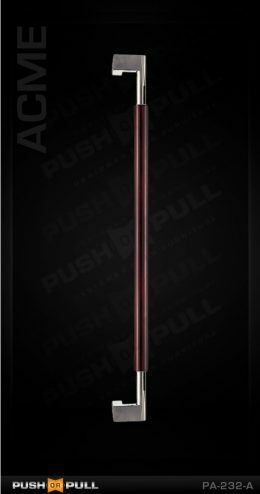 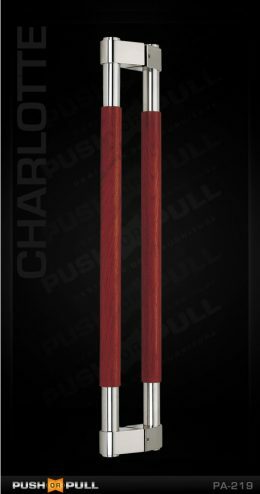 These Pull door handles is smooth and simple to install and use, it can bring you high security and beauty. Customers can choose the favoured style according to the door weight, thickness and using environment.